I have been so thankful for an unusually warm December! 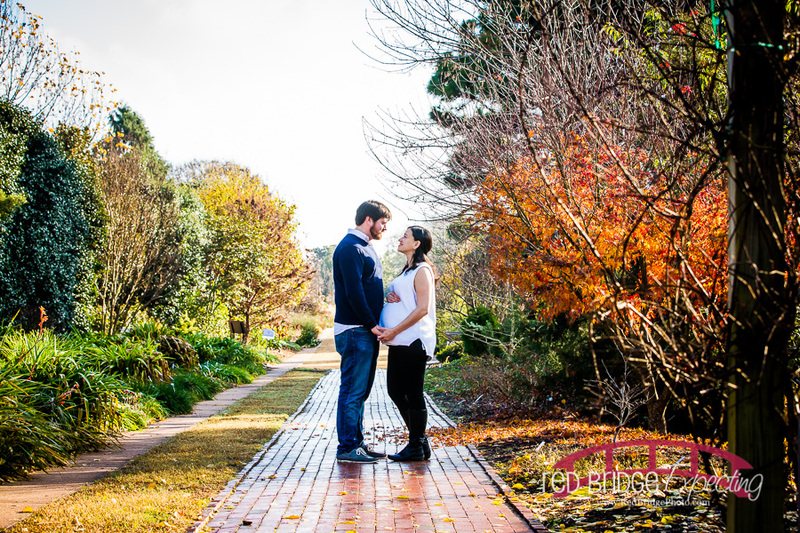 It has afforded me the ability to photograph outside long into the month. 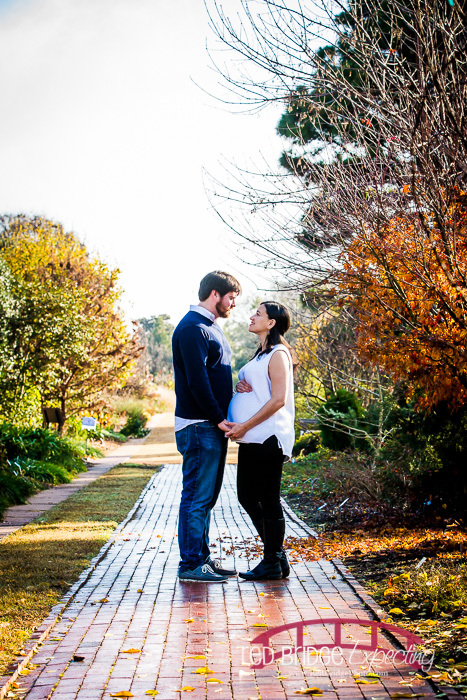 Such is the case with their session. 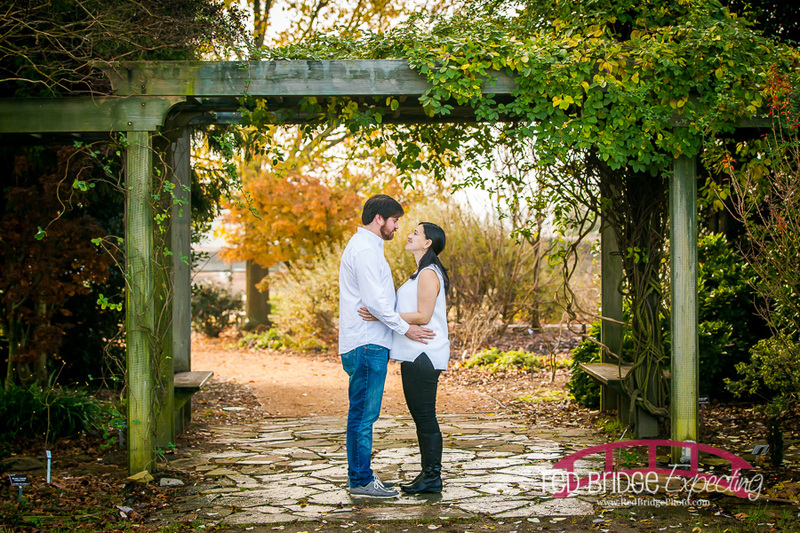 This was mid December if you can believe it and not only that but a Saturday and Raulston Arboretum was unusually quiet this particular morning. 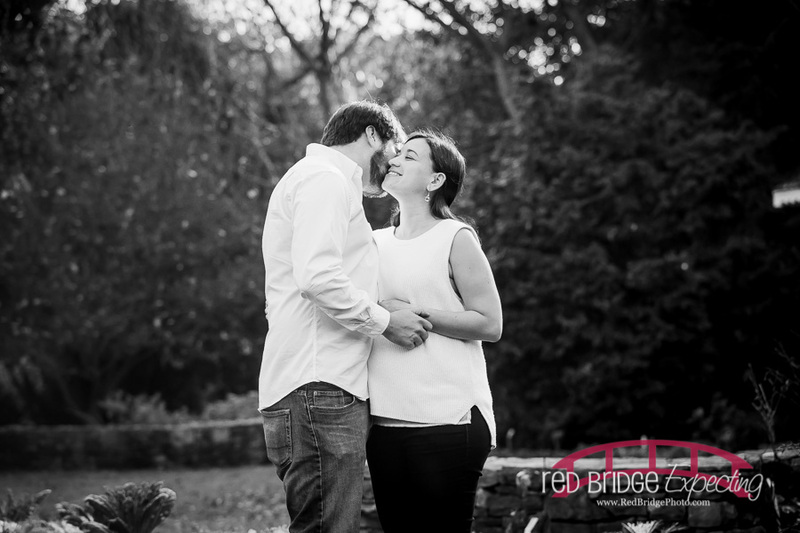 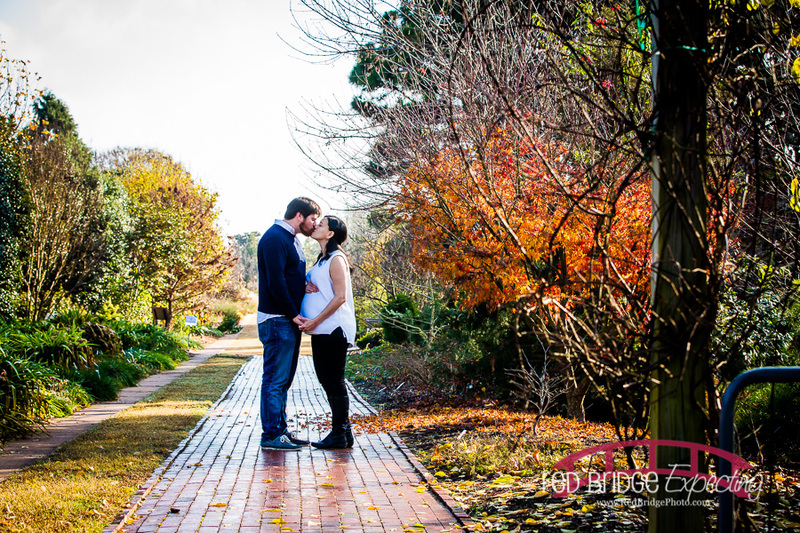 We also had this kinda crazy fog that filled the arboretum for the better part of the session that added a fantastic effect! 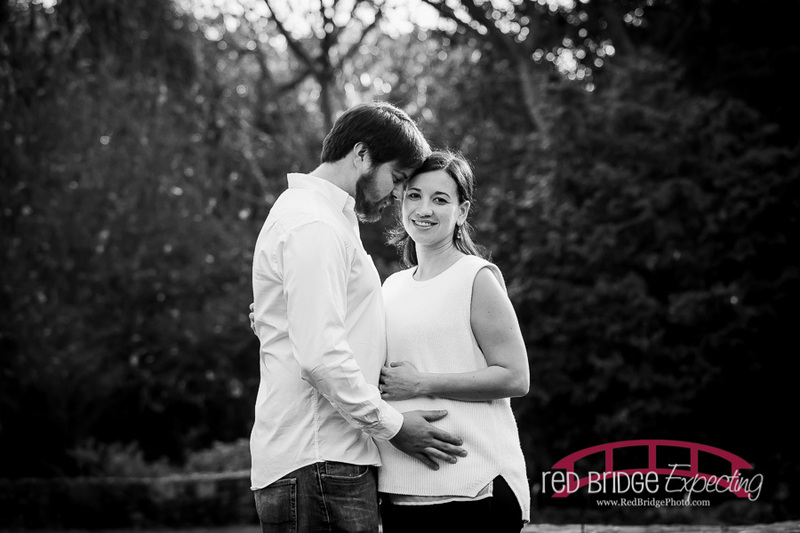 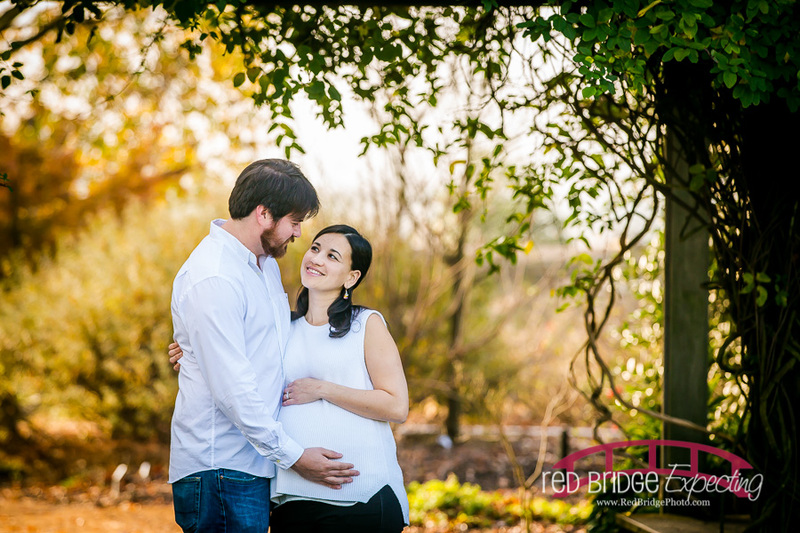 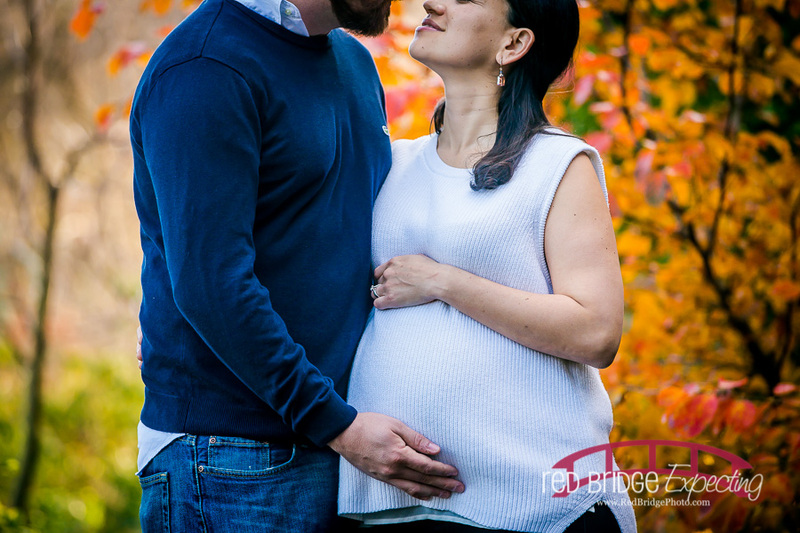 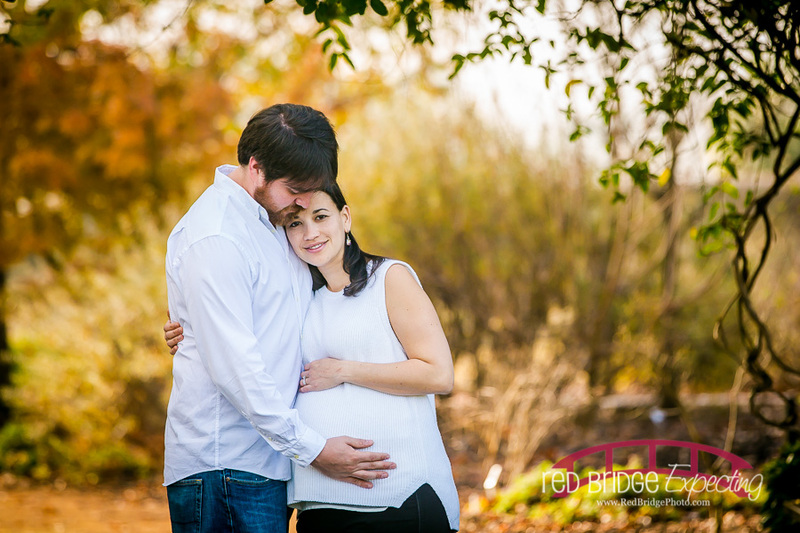 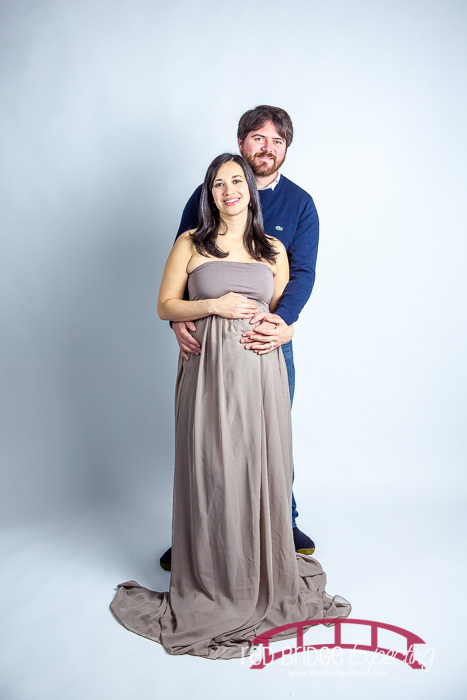 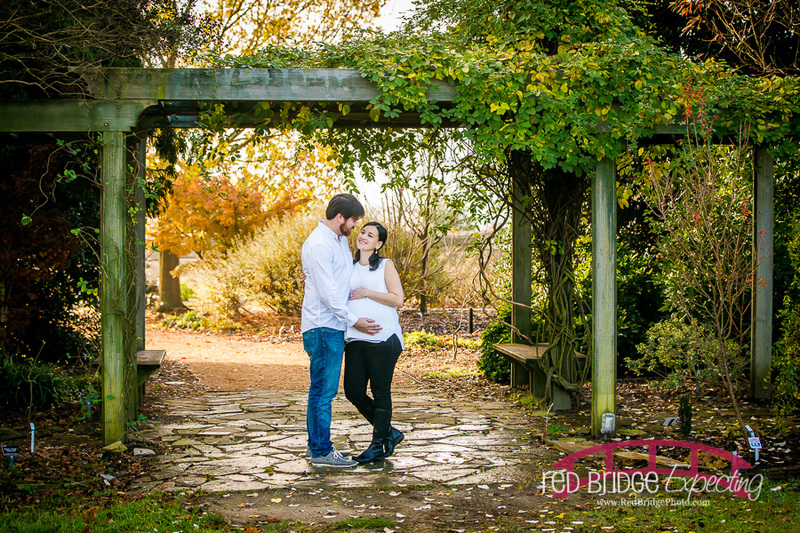 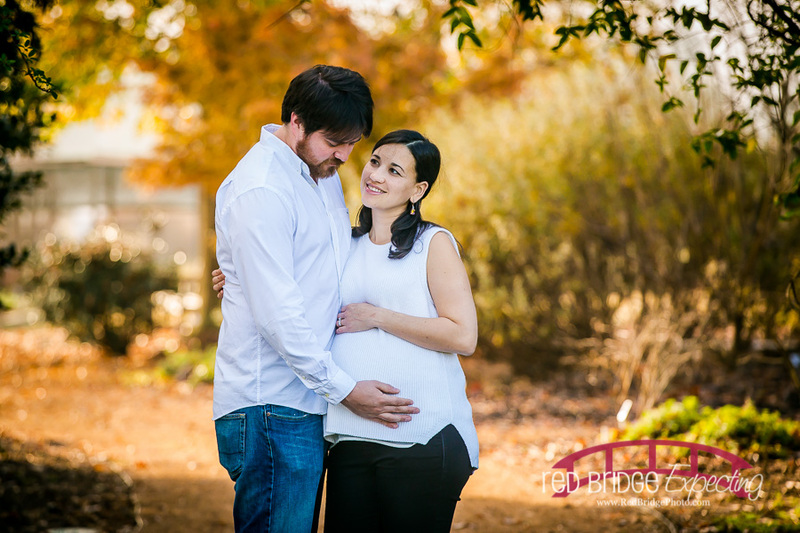 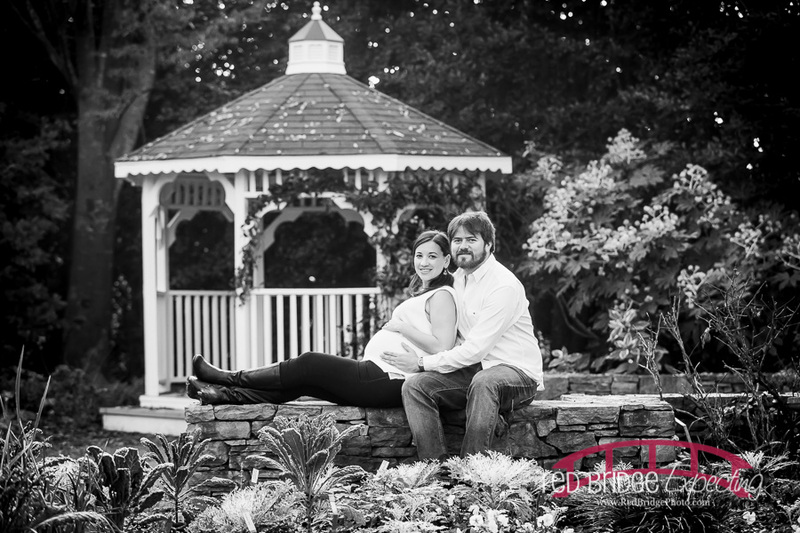 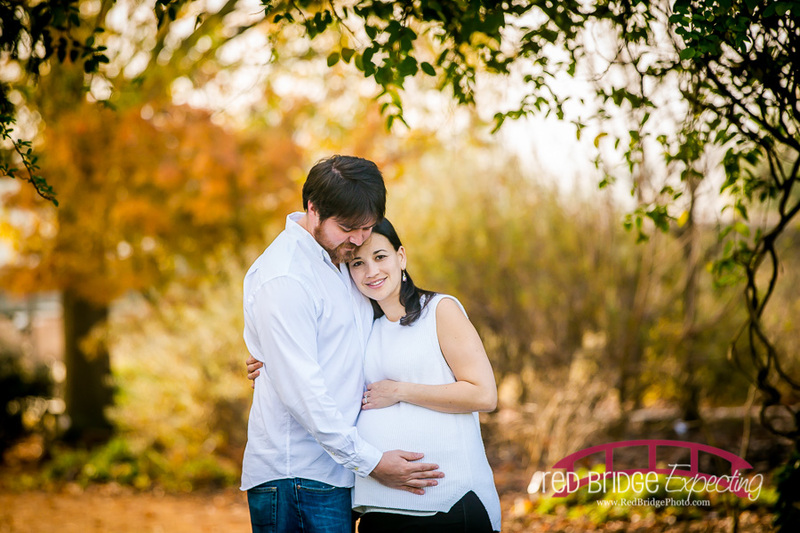 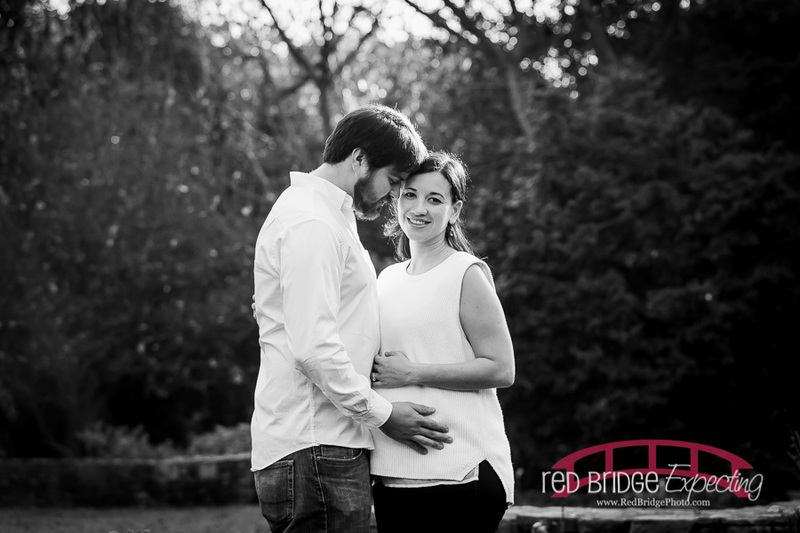 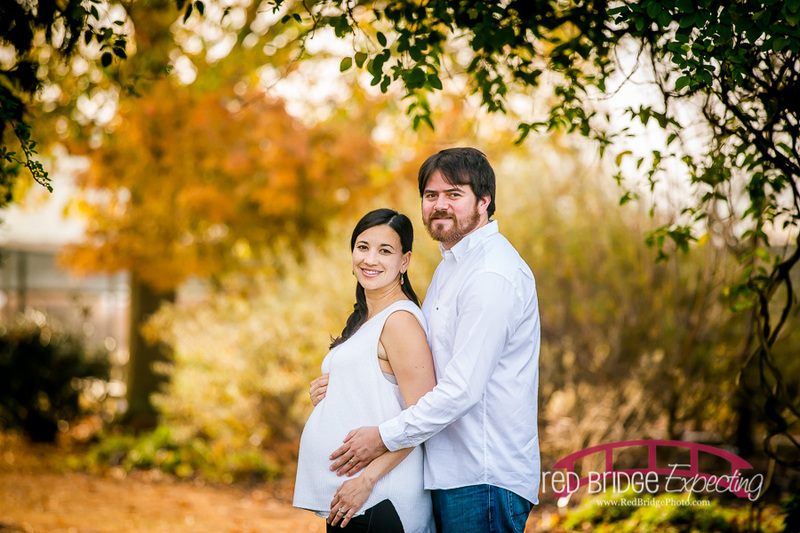 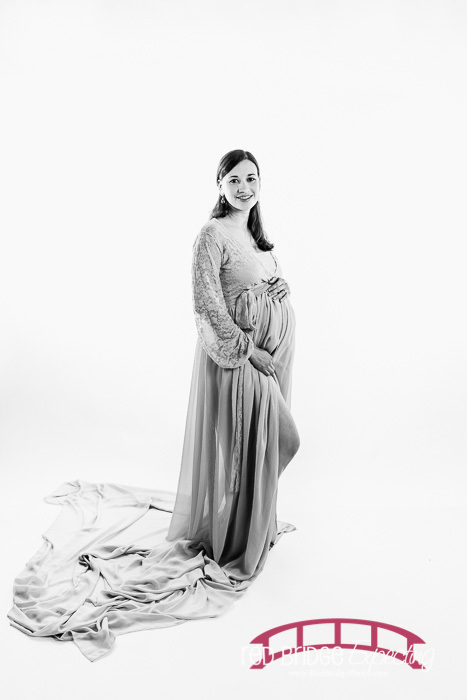 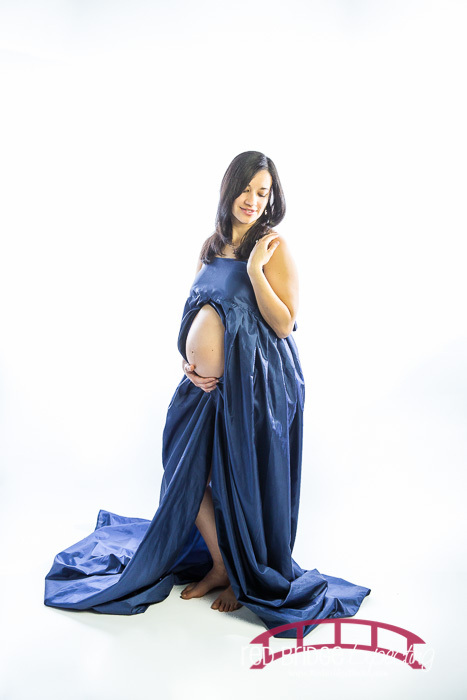 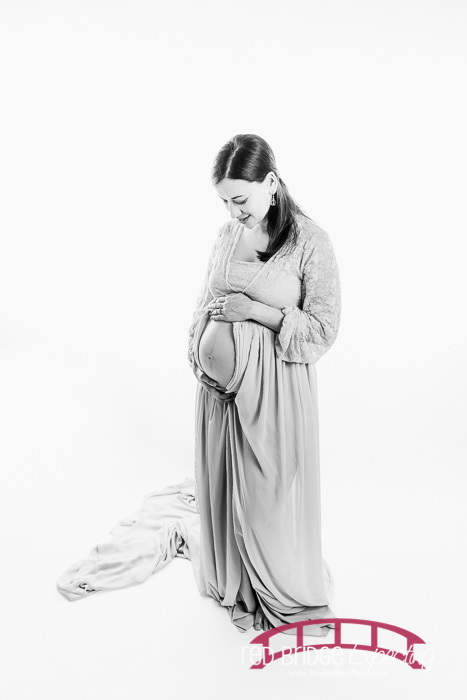 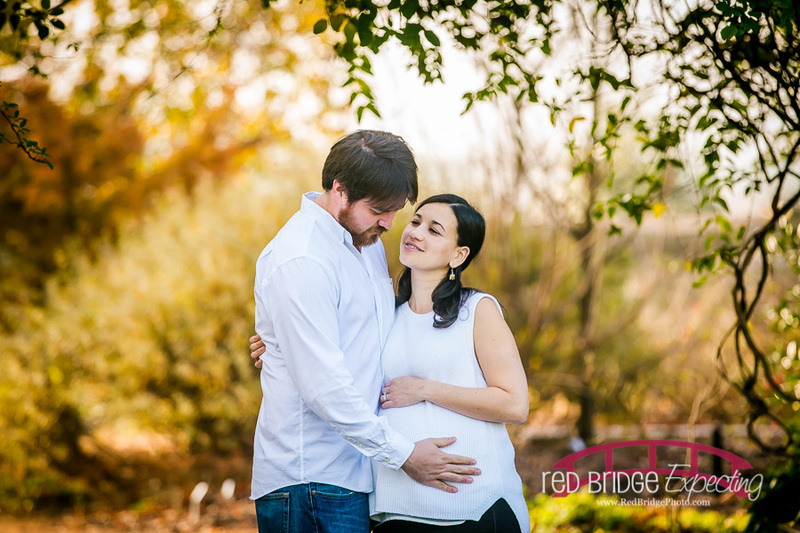 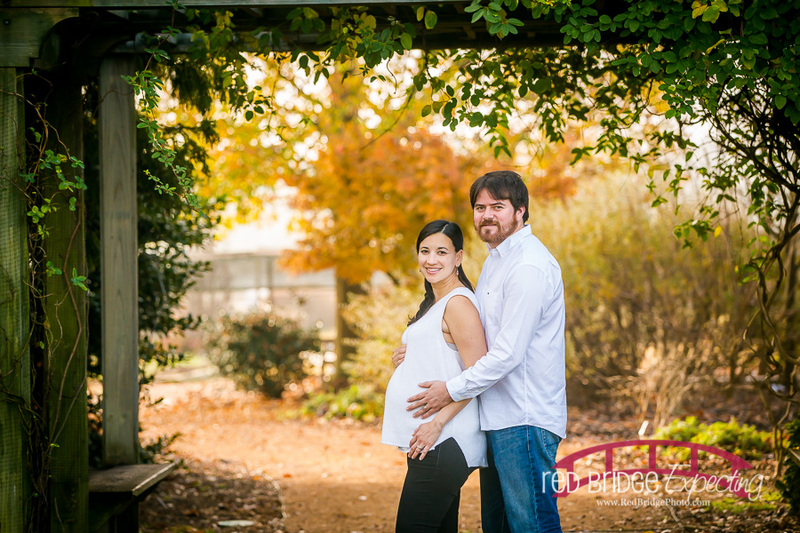 After some on location outdoor portraits and hunting down what remained of some fall color in the park we retreated back to the studio for some studio maternity portraits! 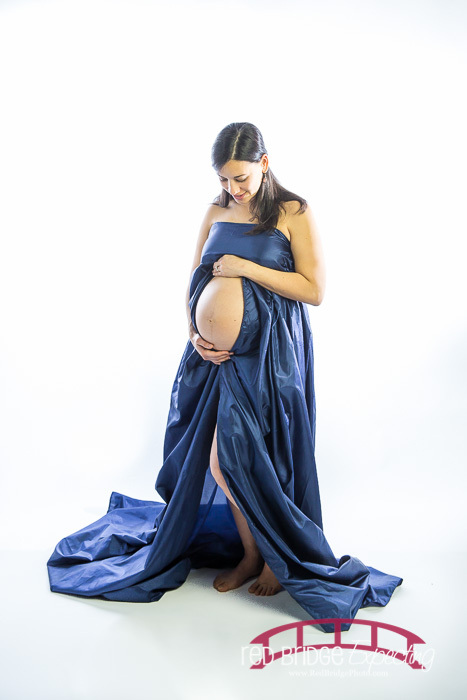 I love these and love when moms are up for doing them. 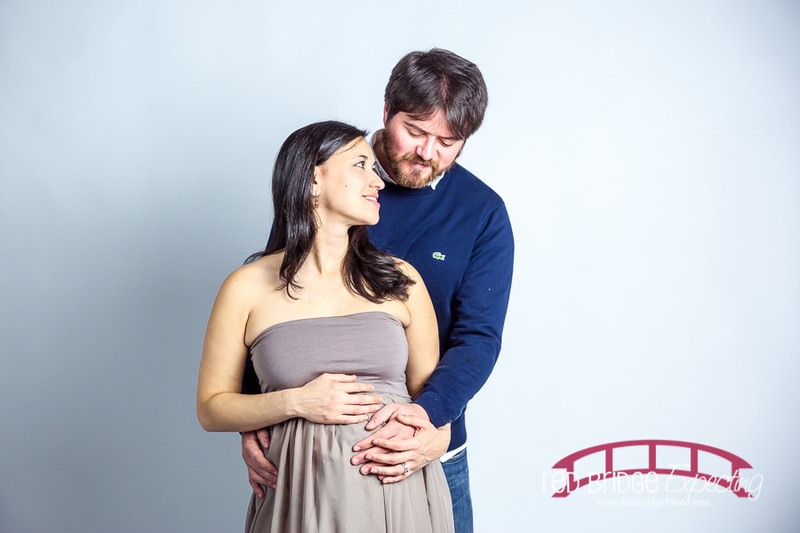 It definitely ends up being more about mom in these but I did get dad in on some right at the end! 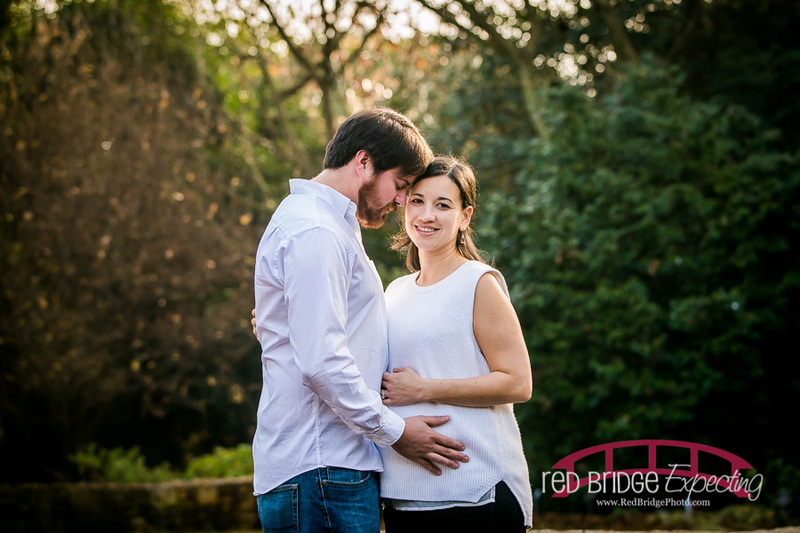 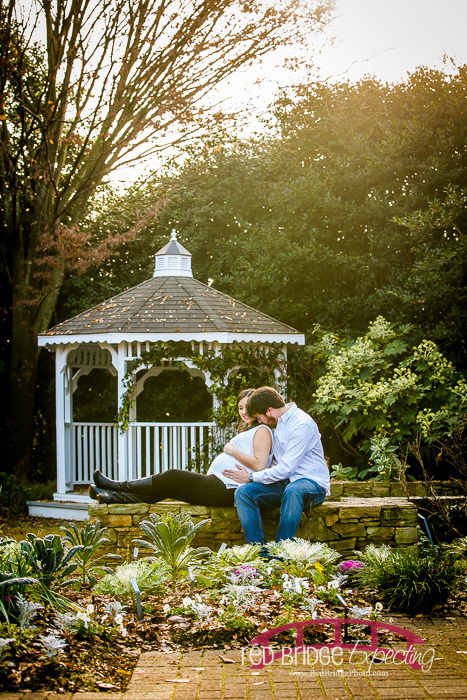 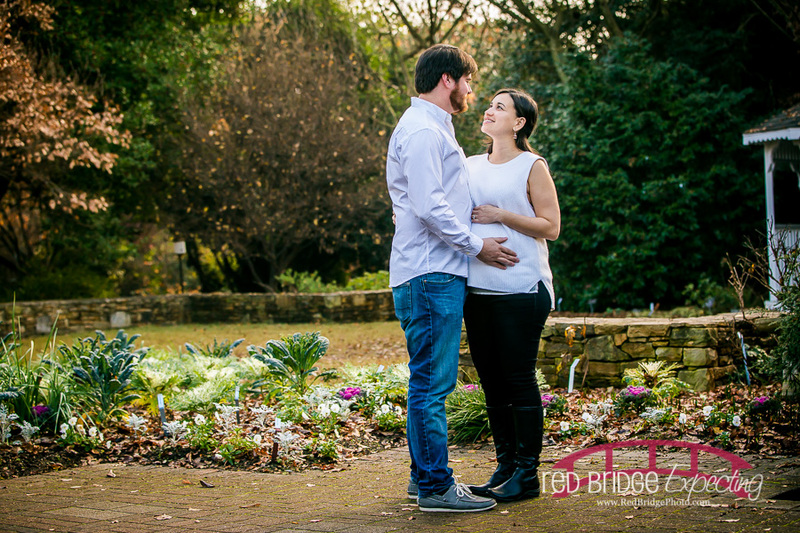 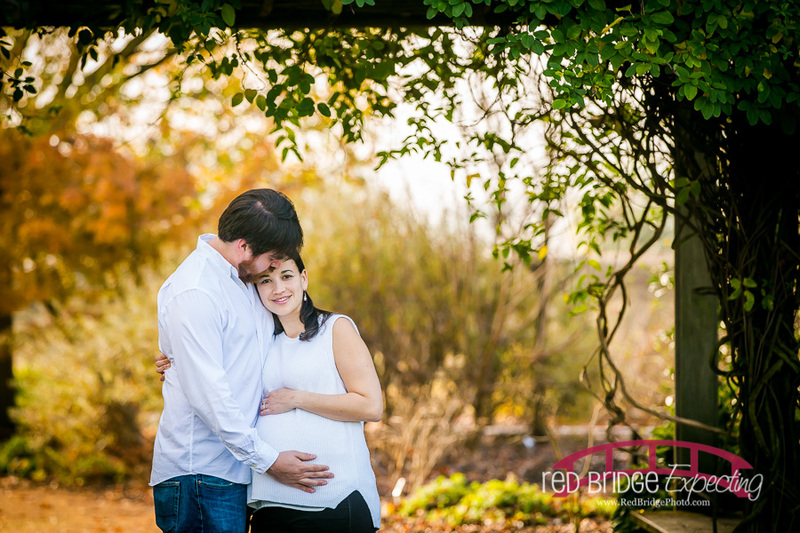 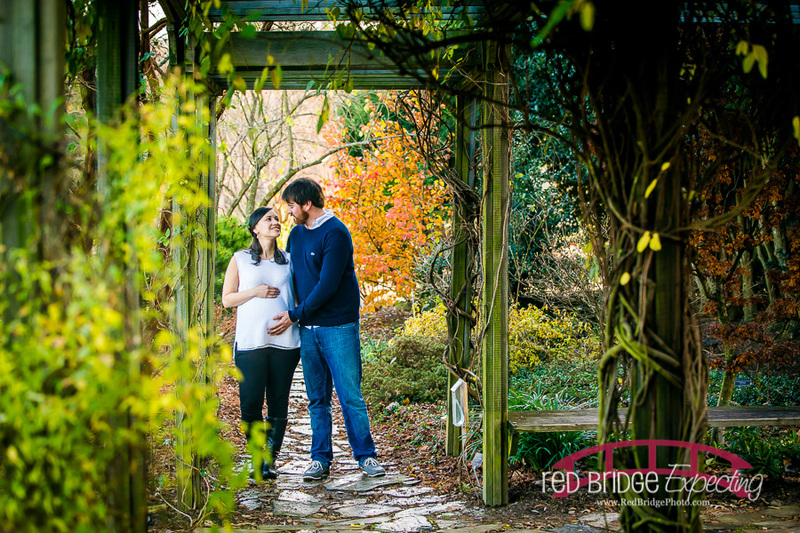 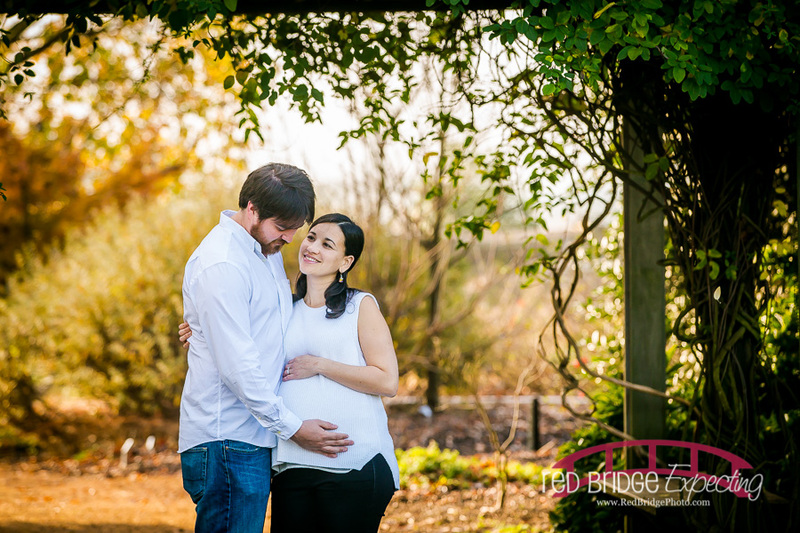 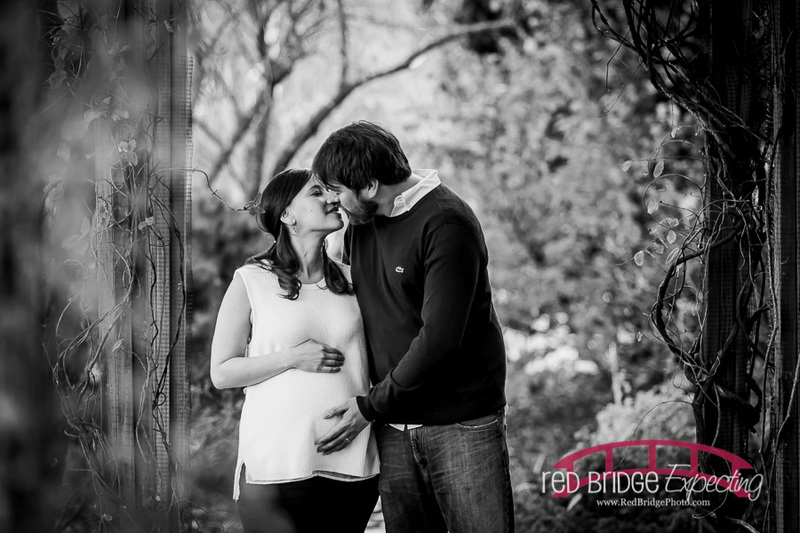 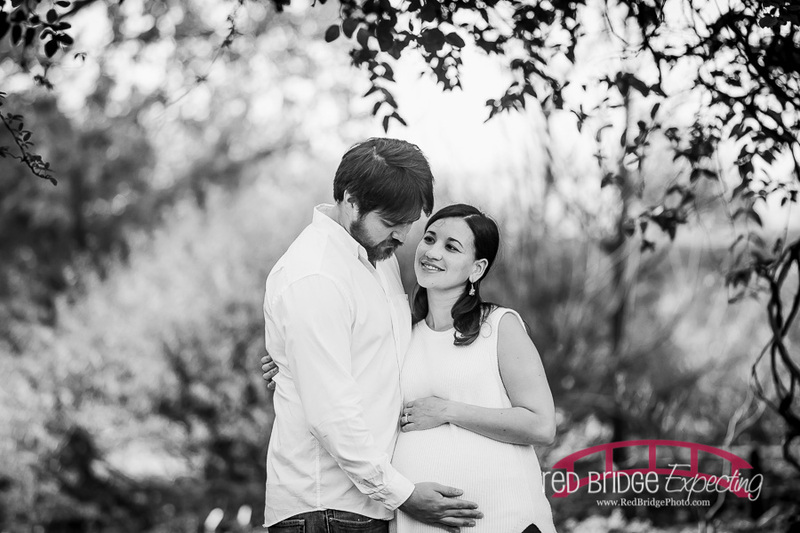 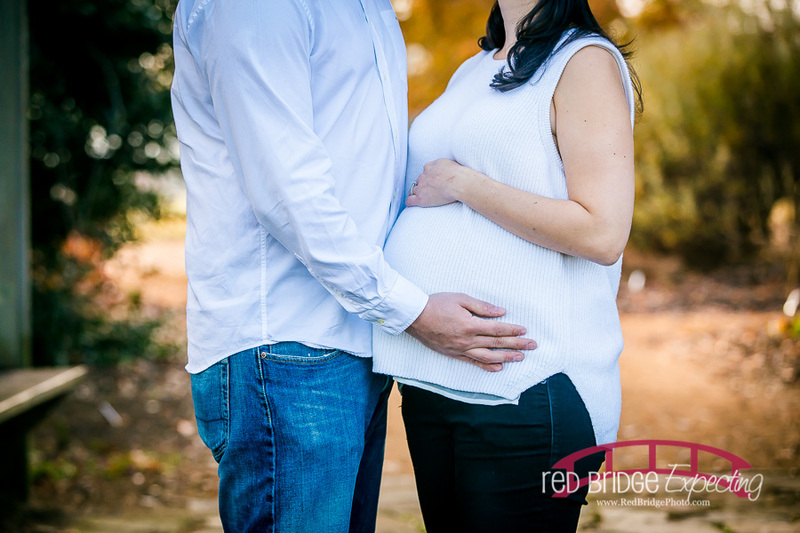 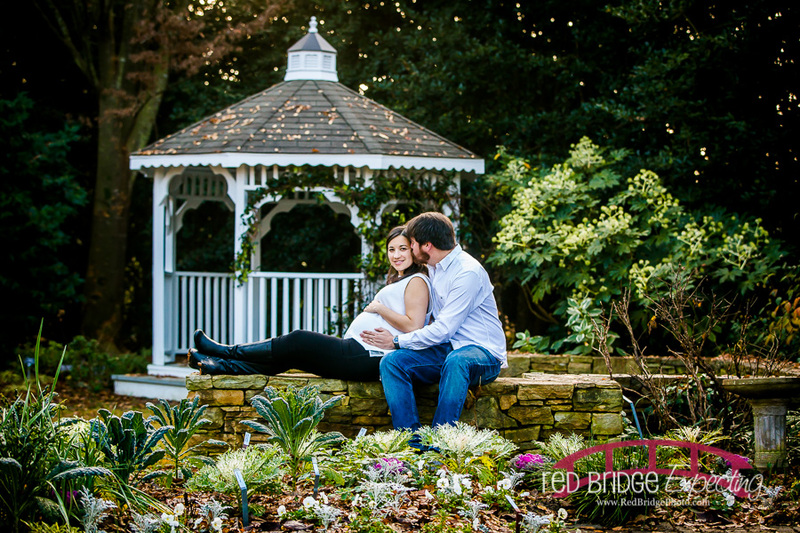 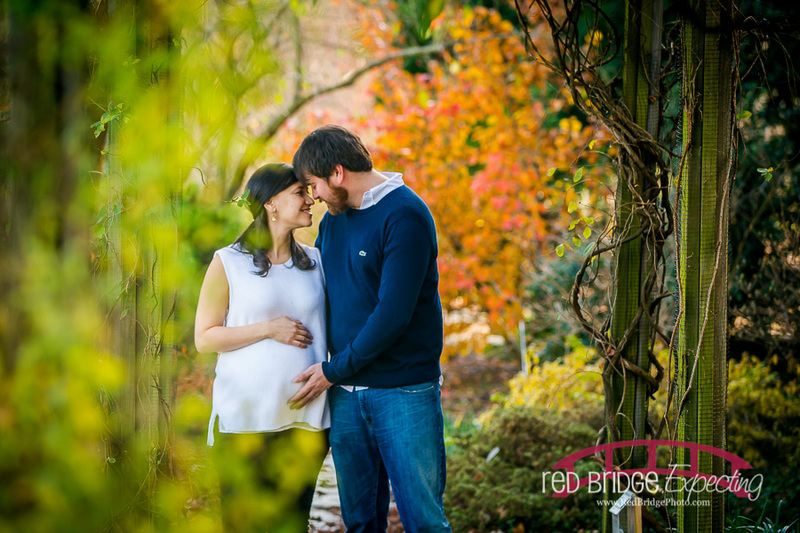 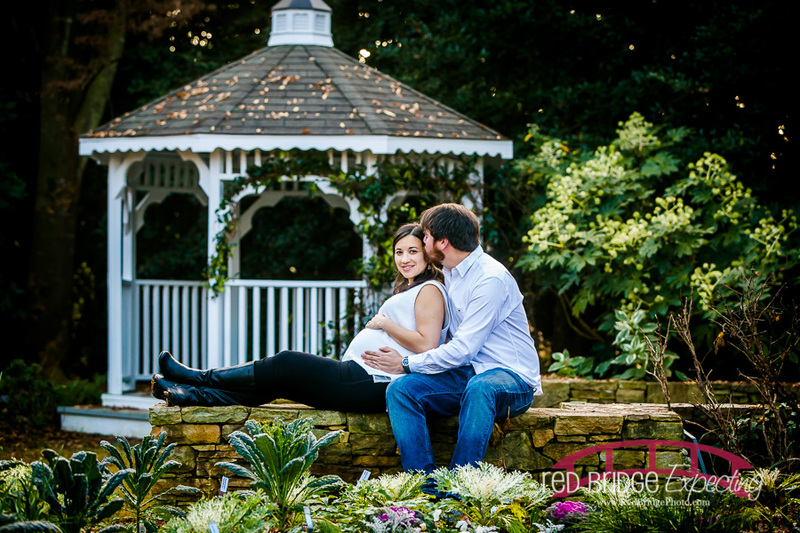 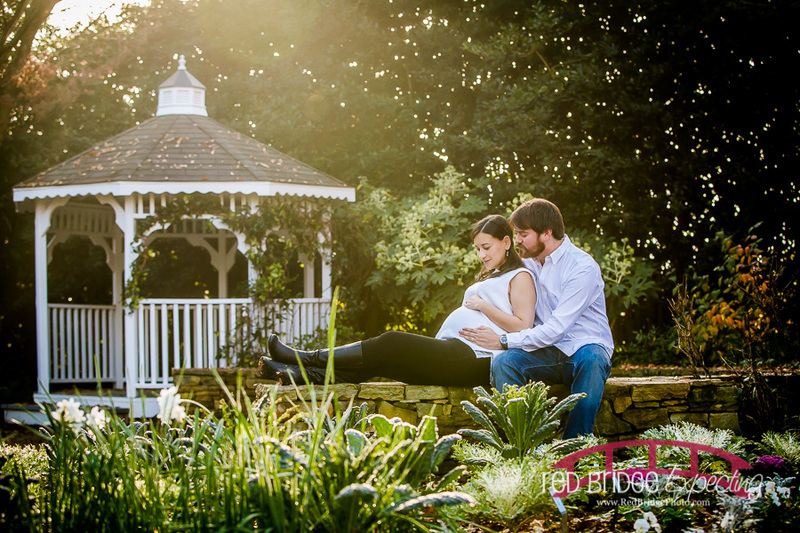 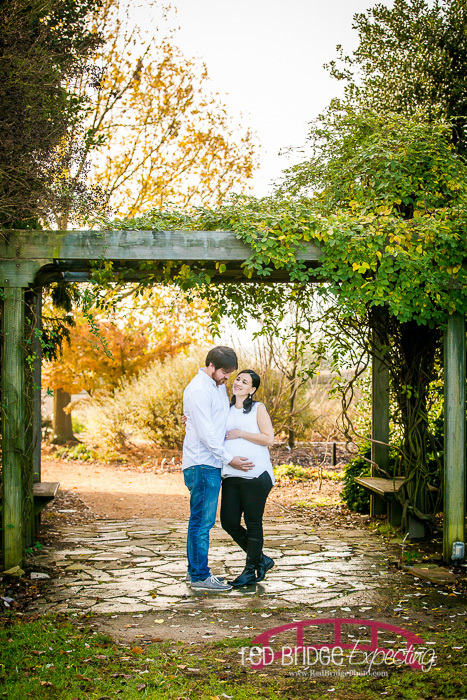 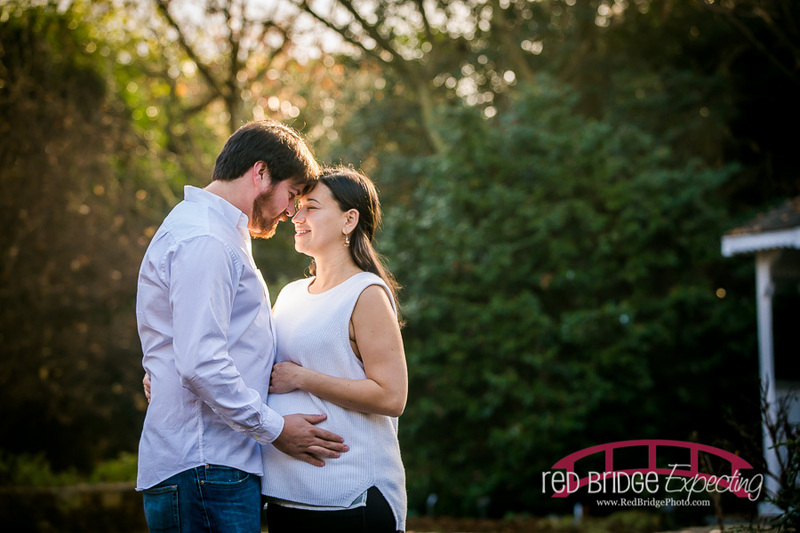 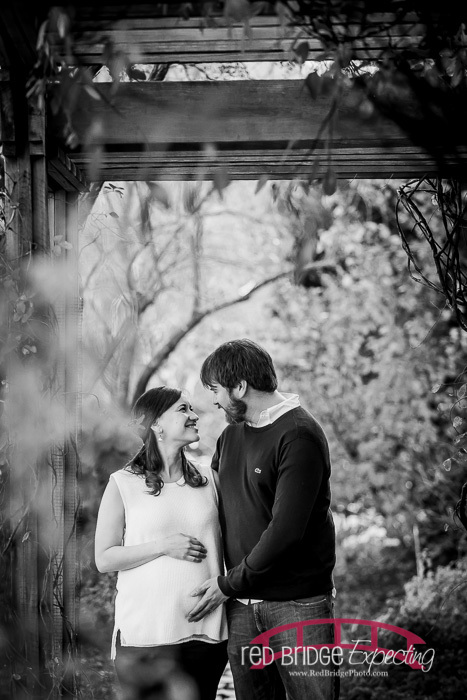 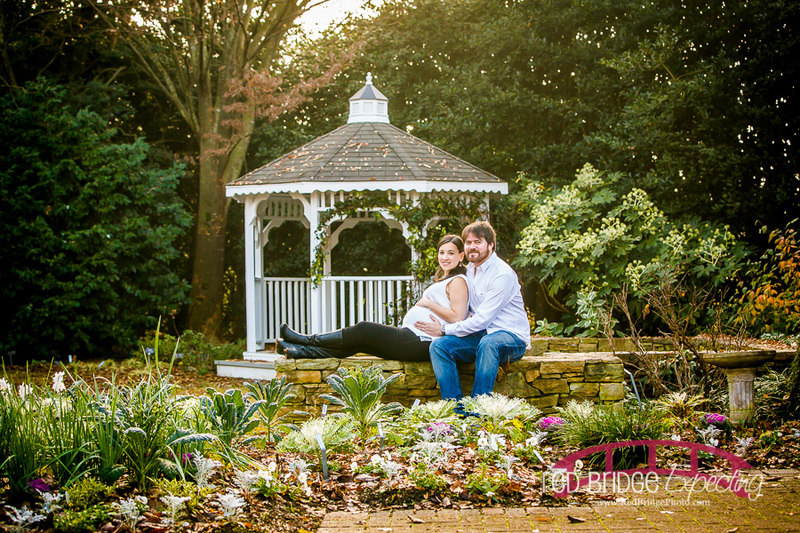 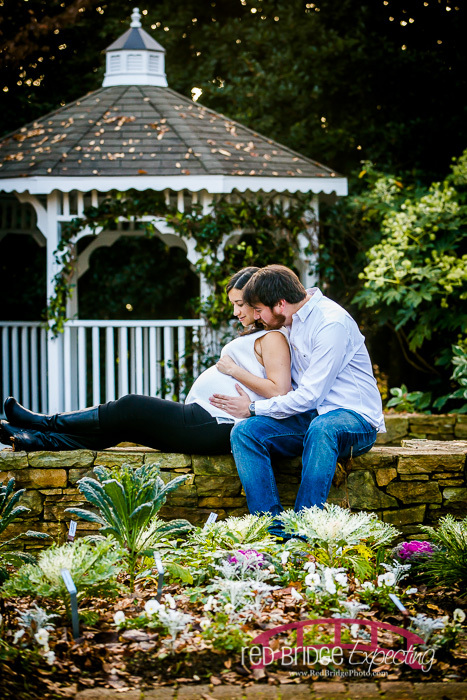 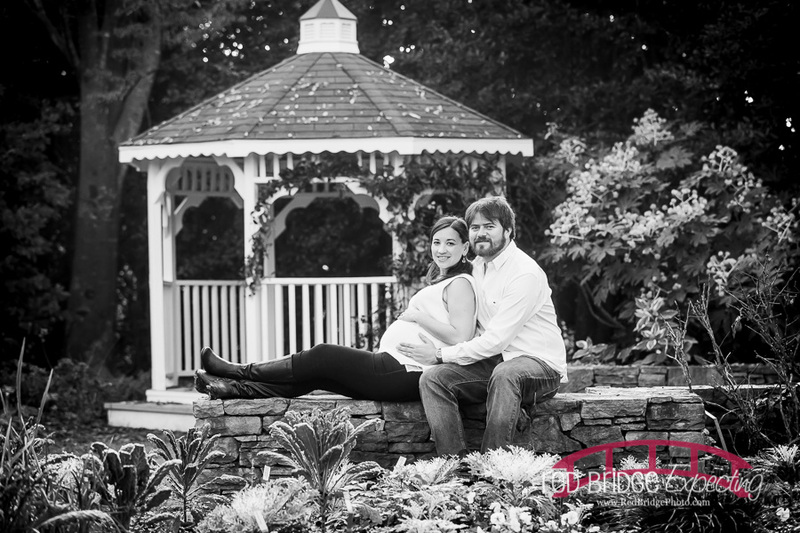 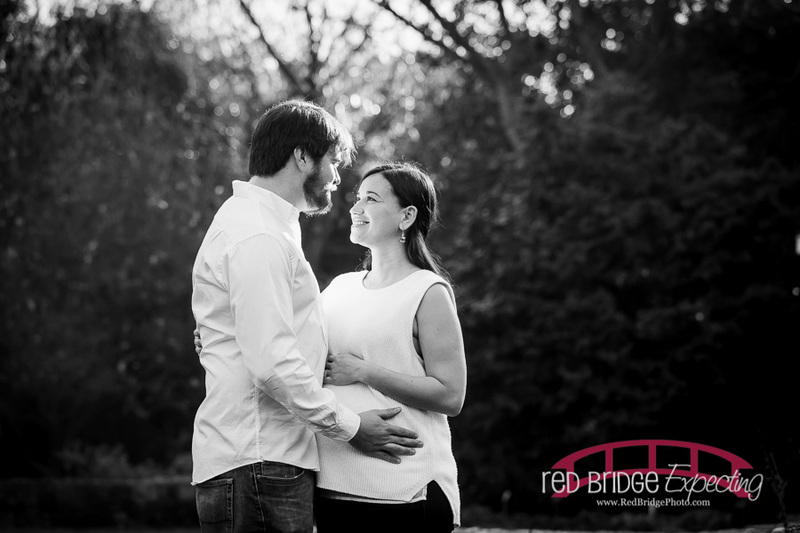 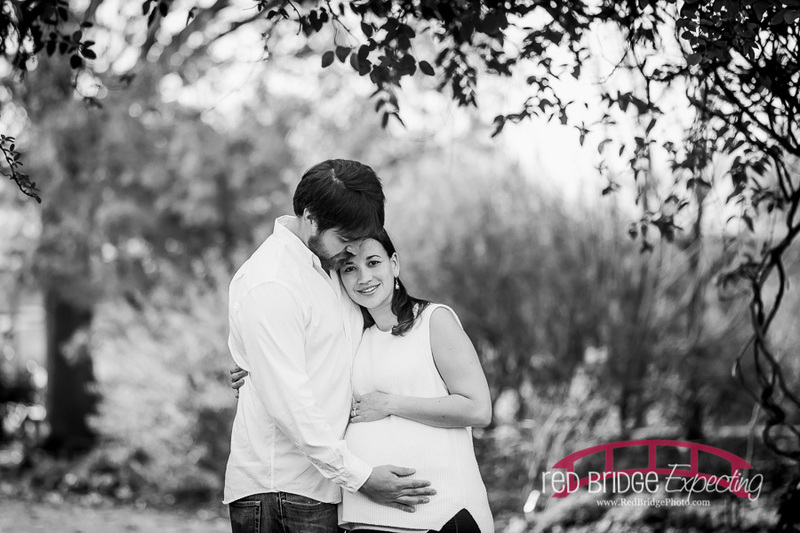 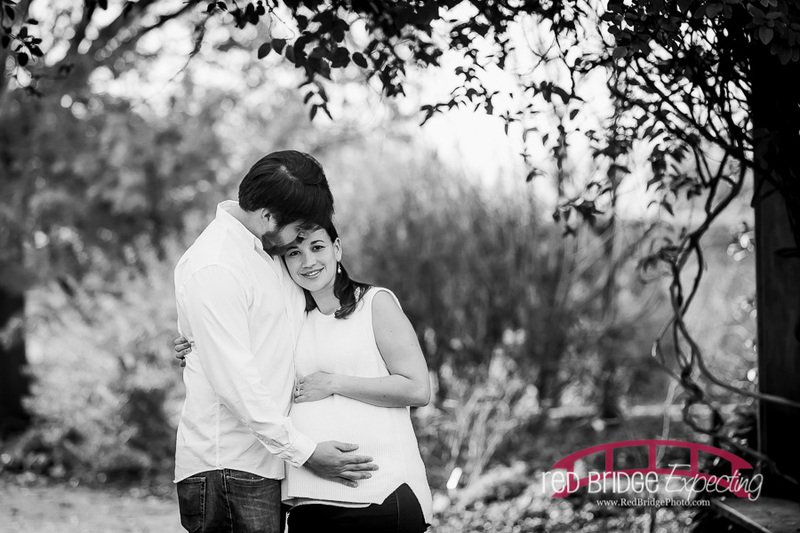 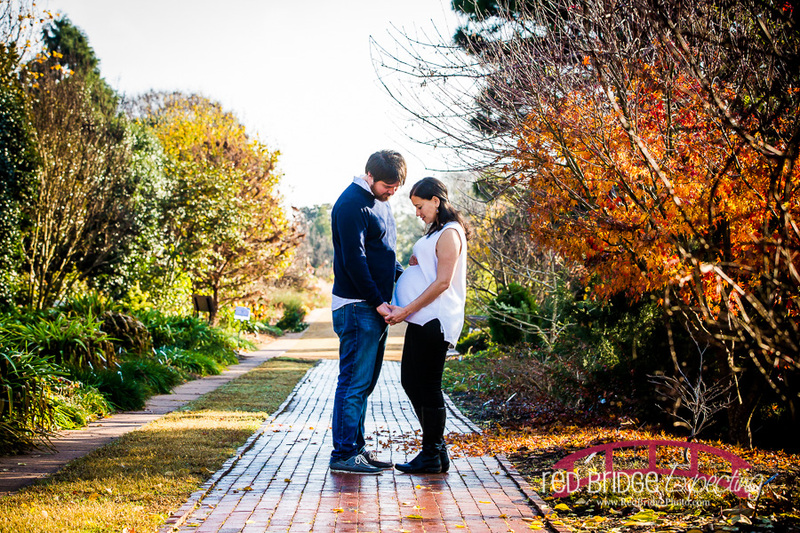 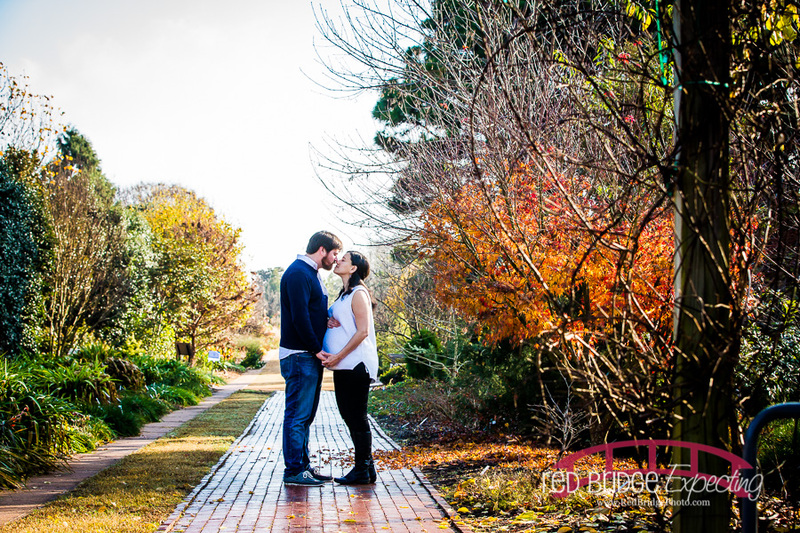 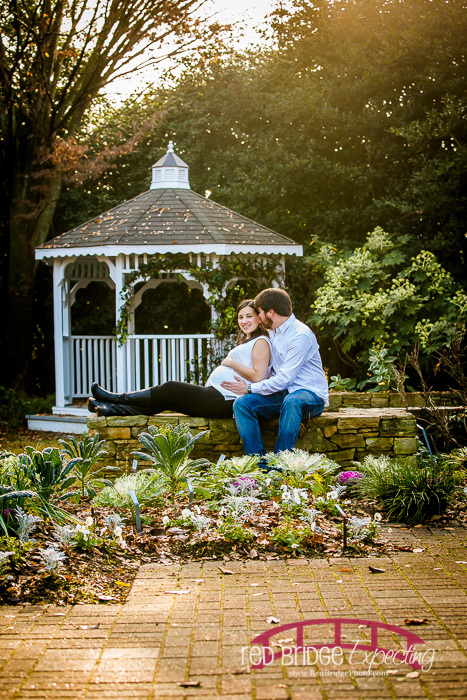 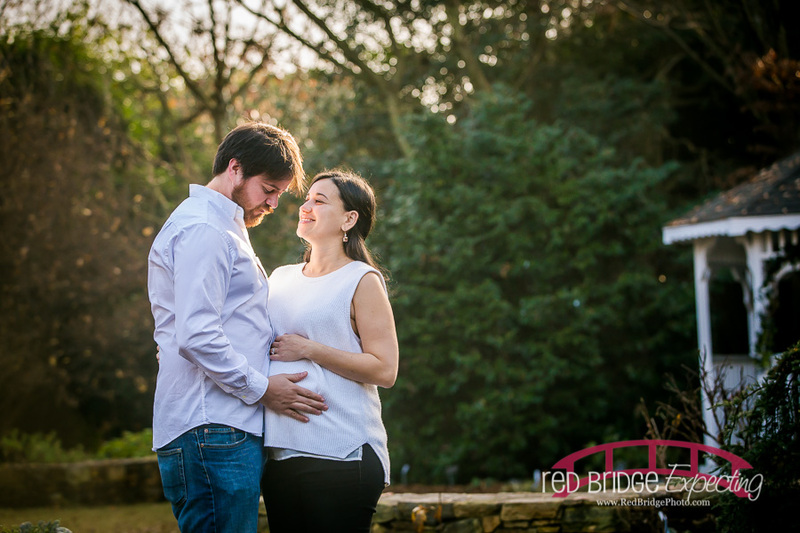 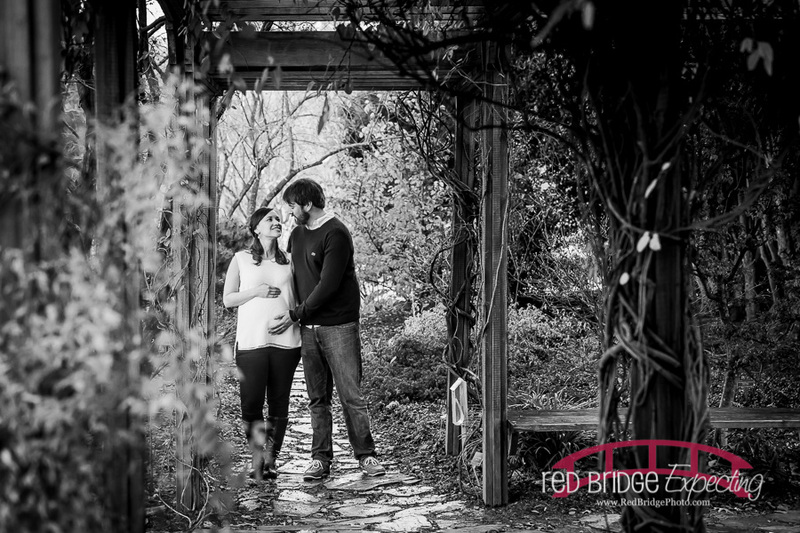 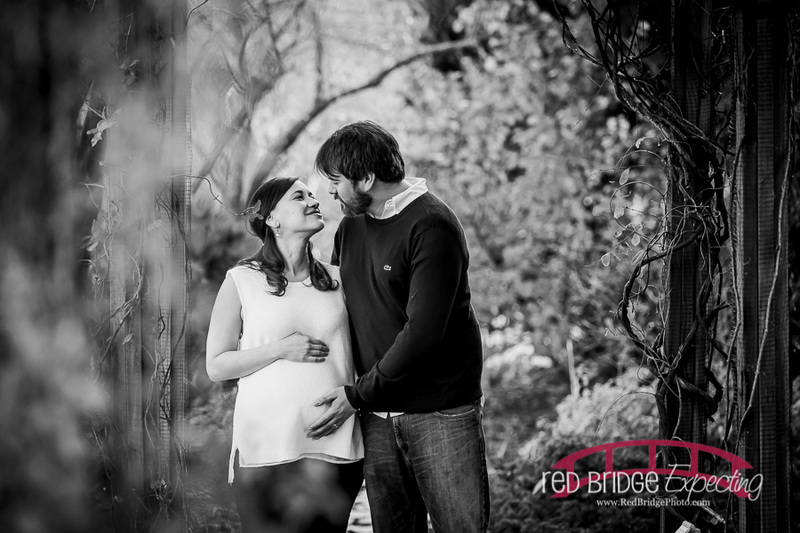 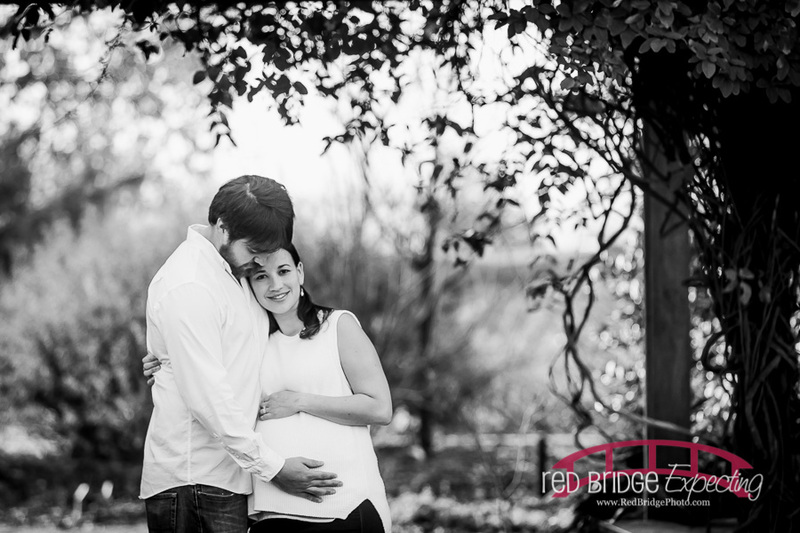 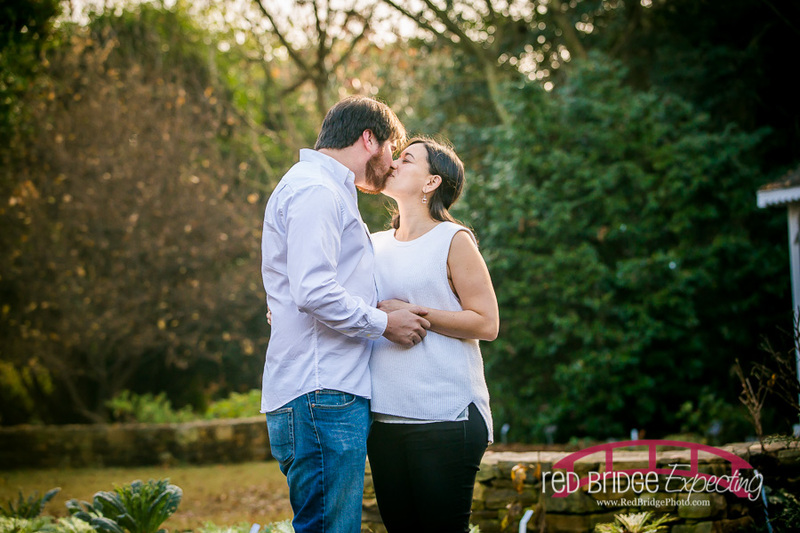 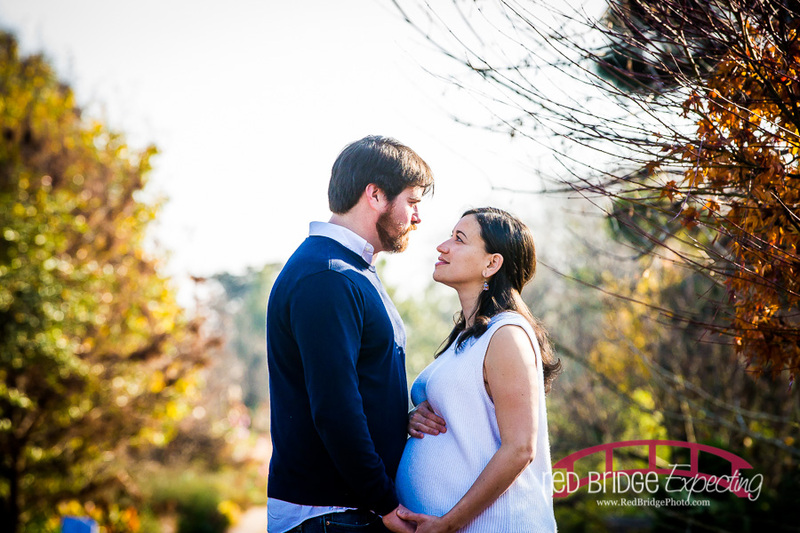 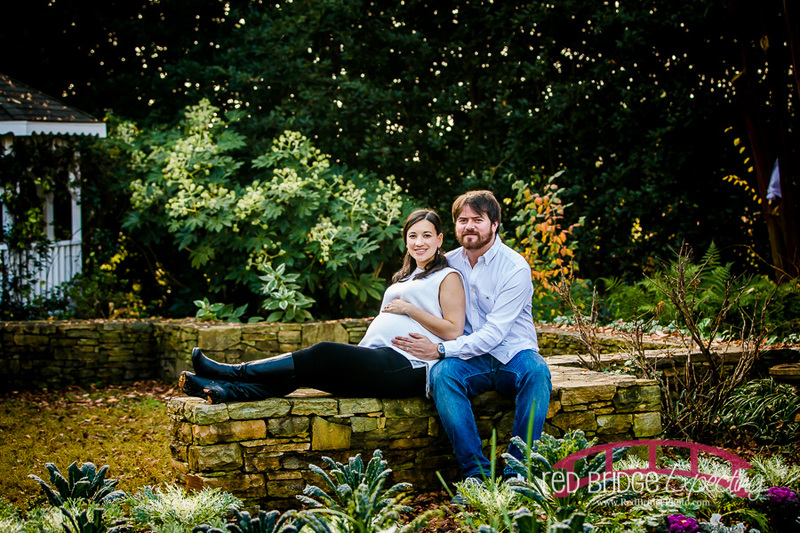 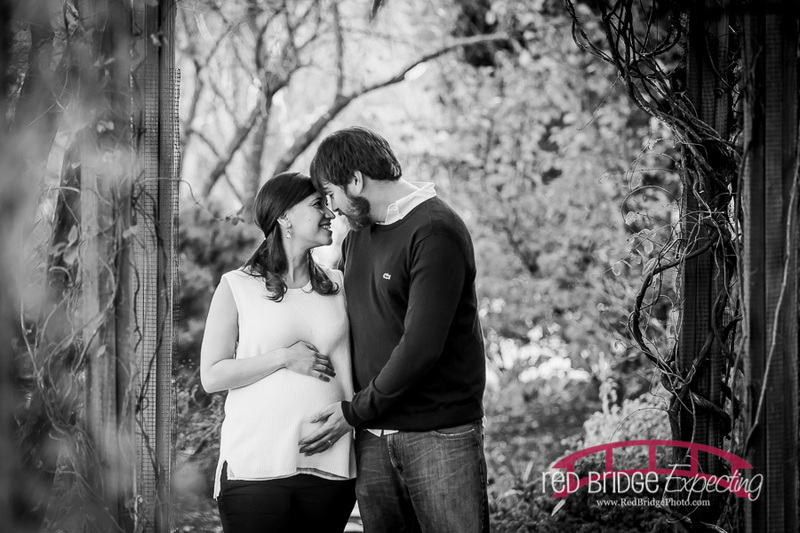 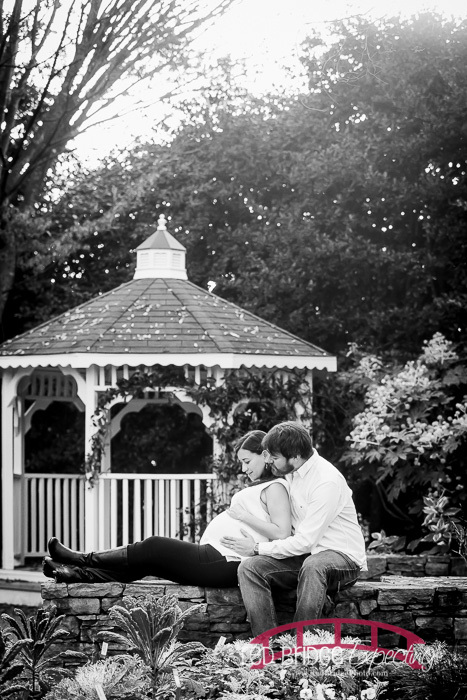 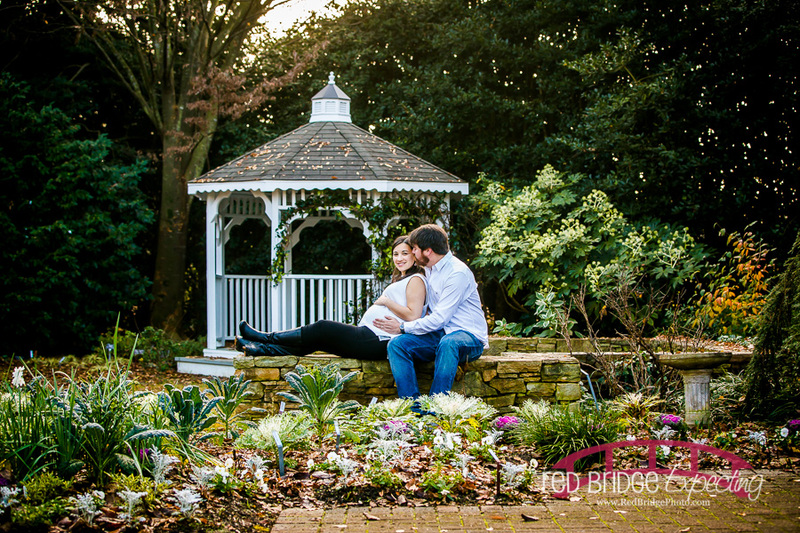 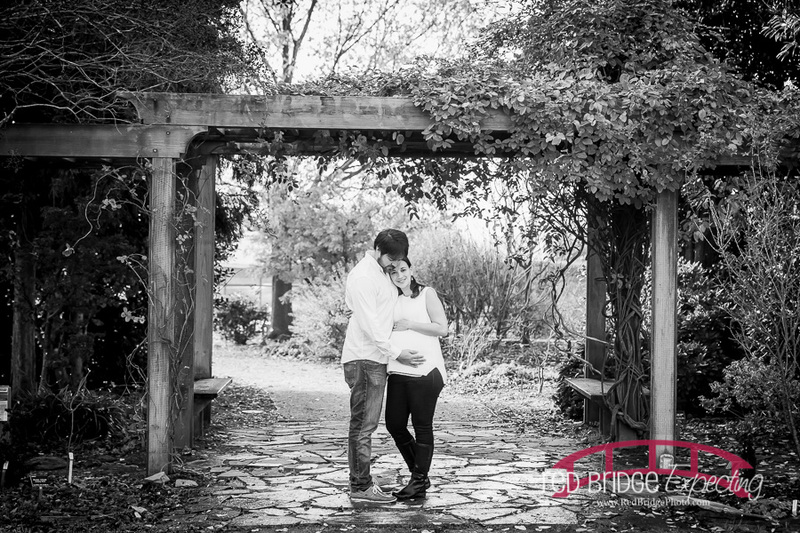 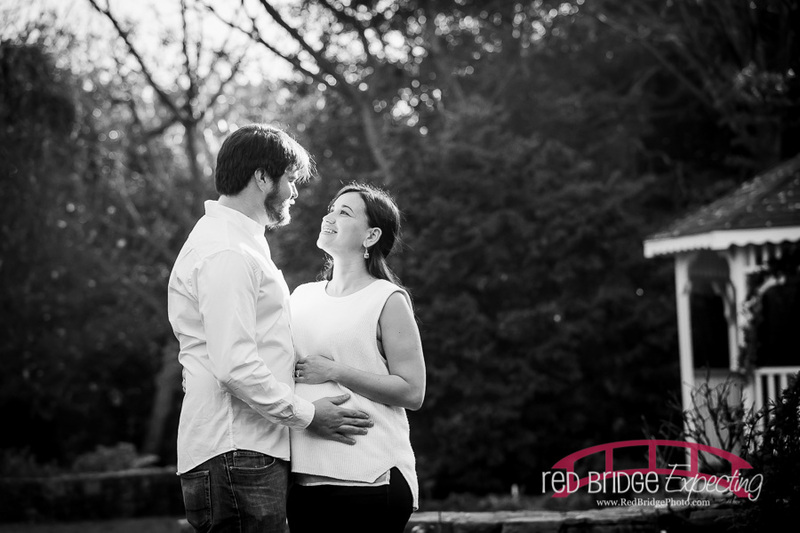 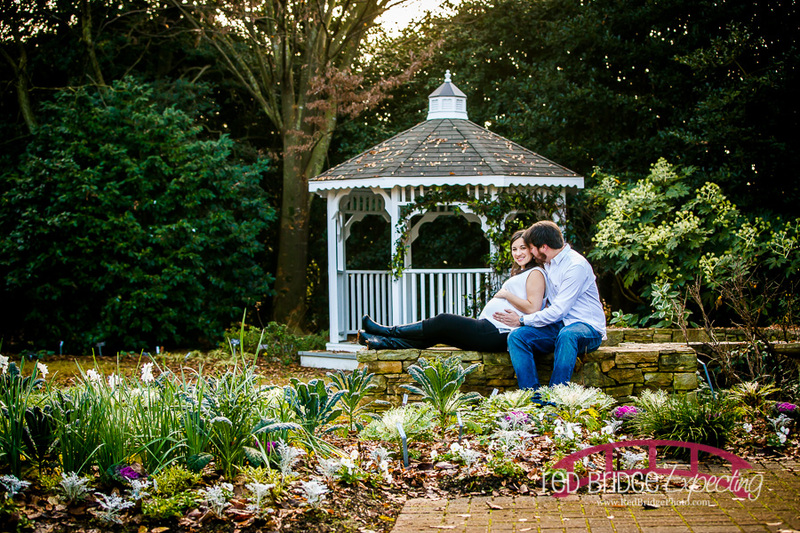 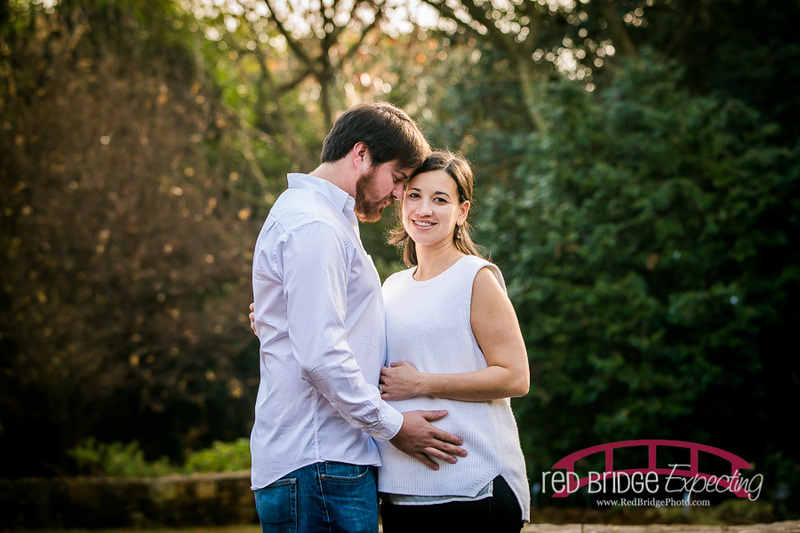 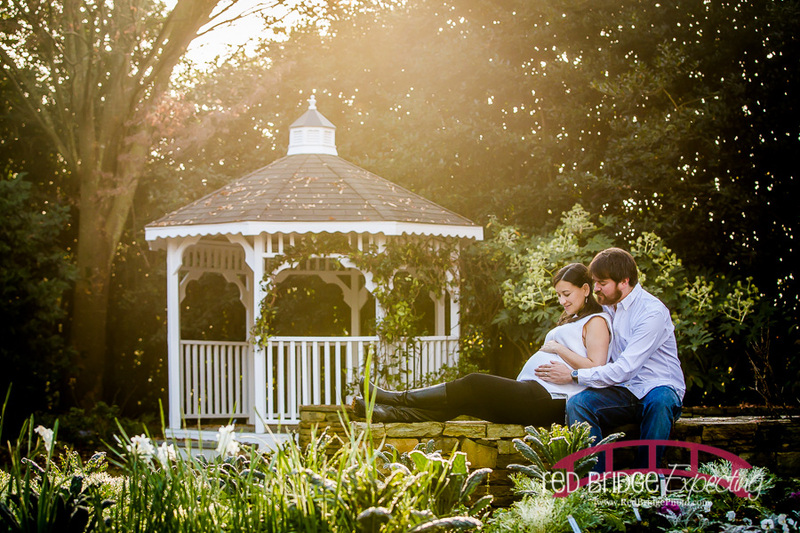 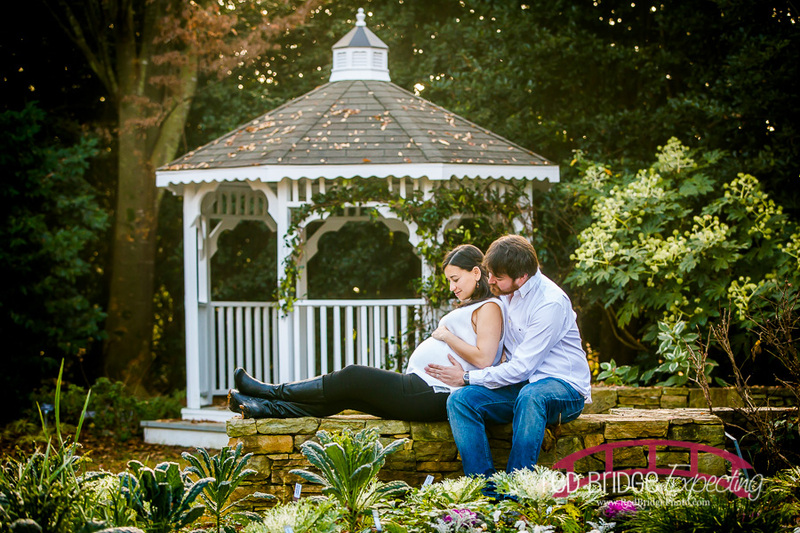 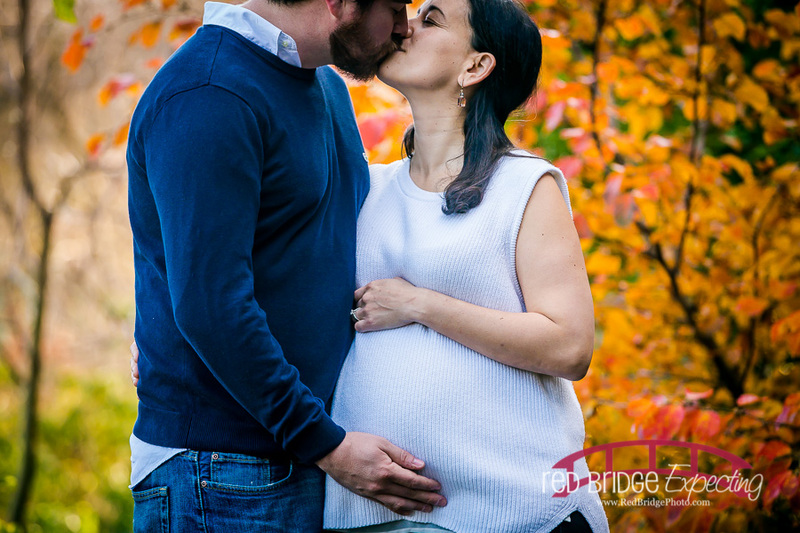 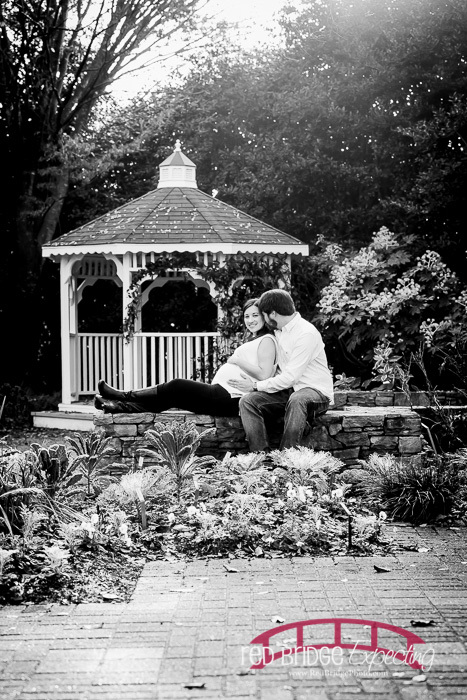 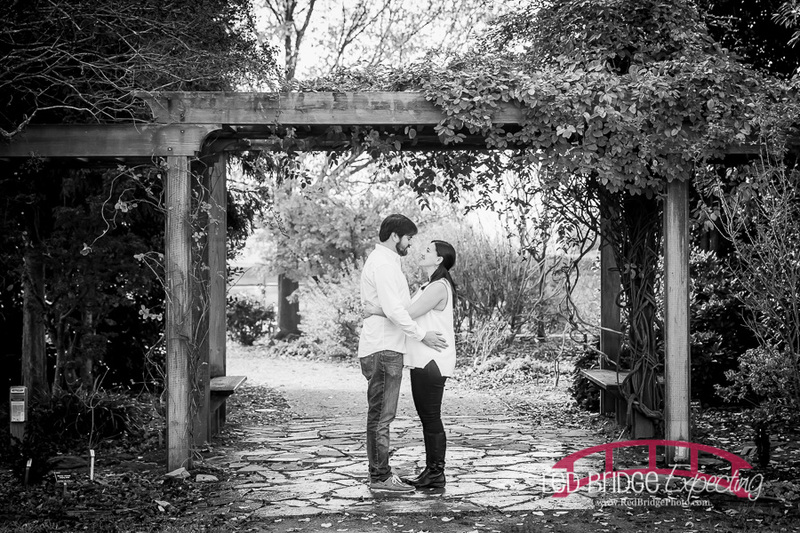 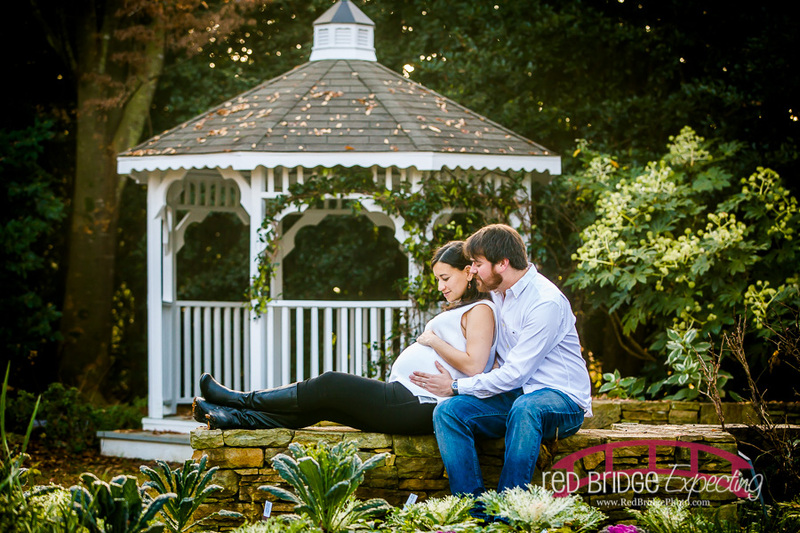 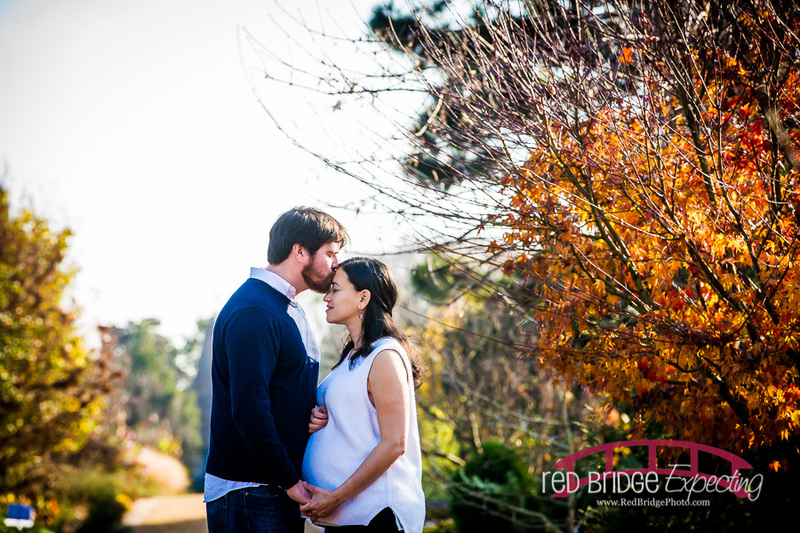 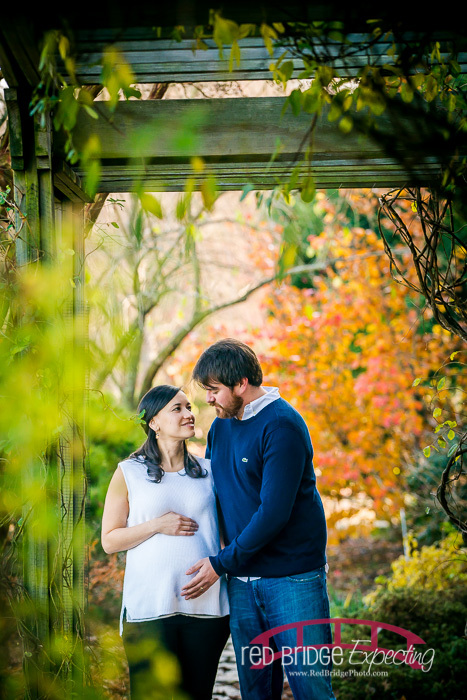 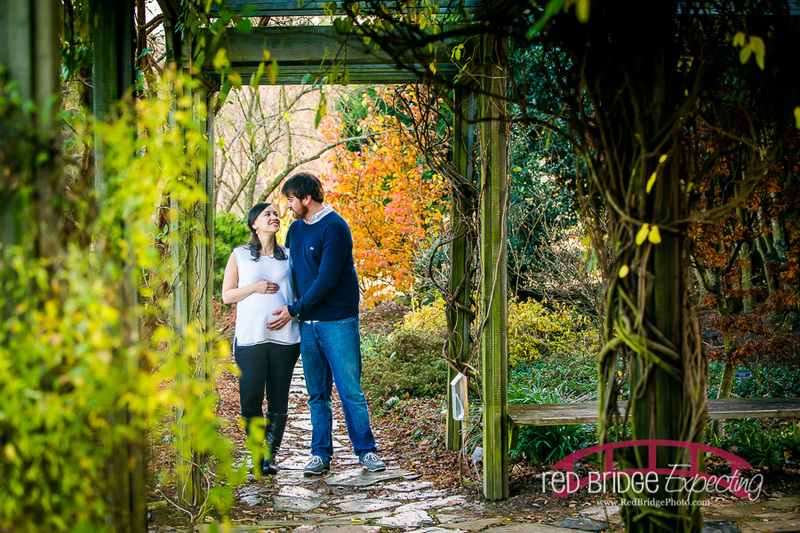 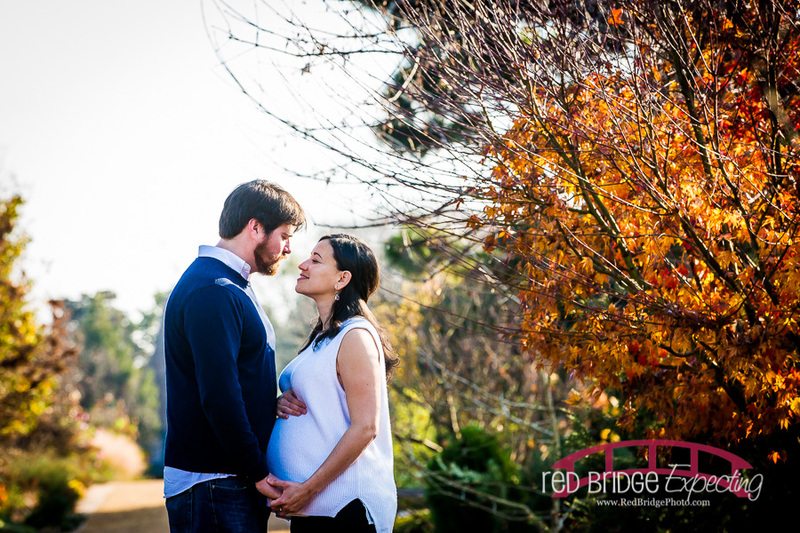 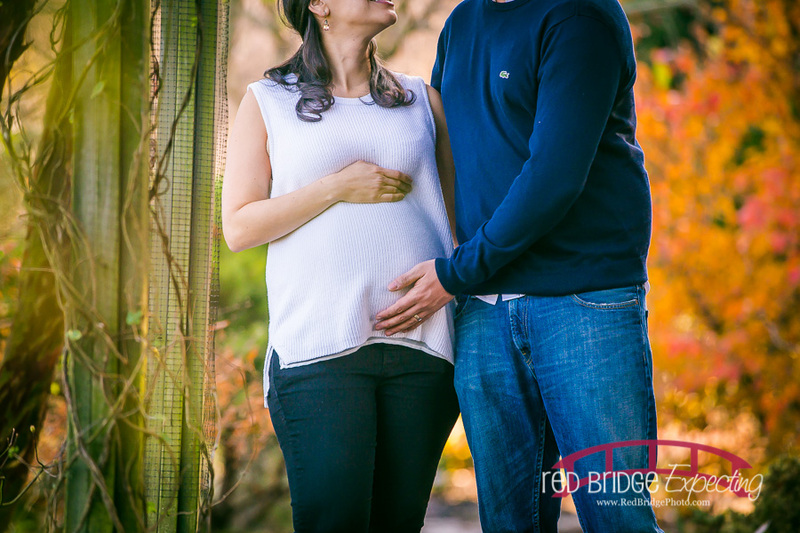 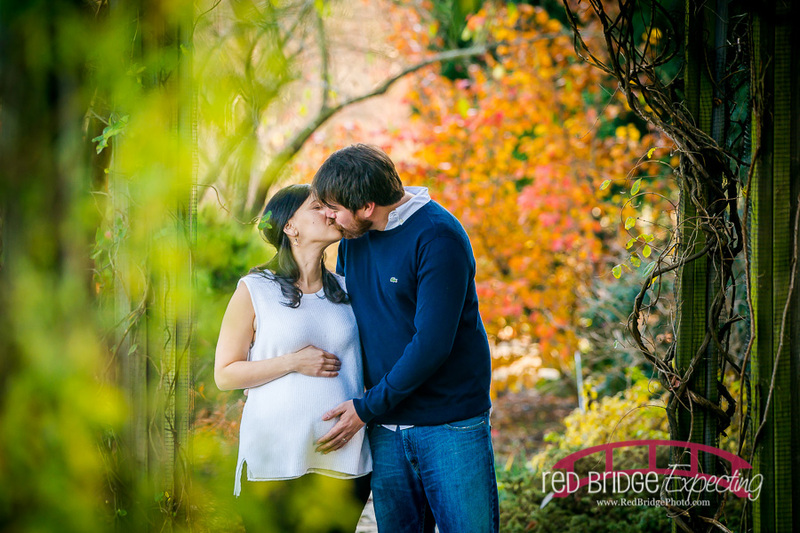 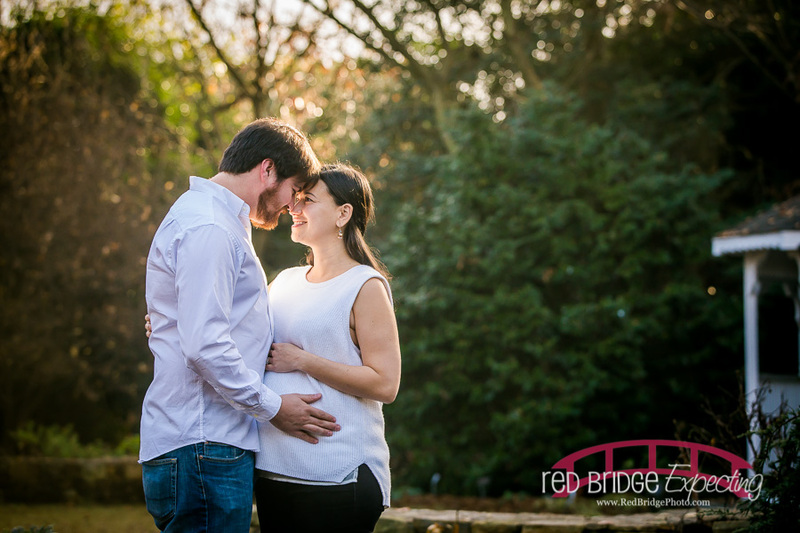 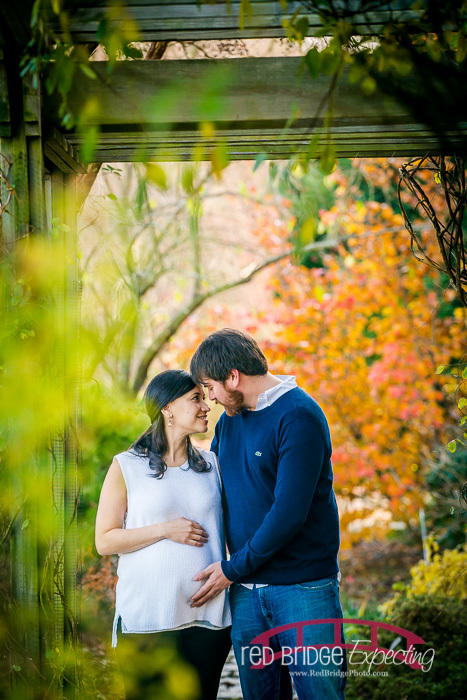 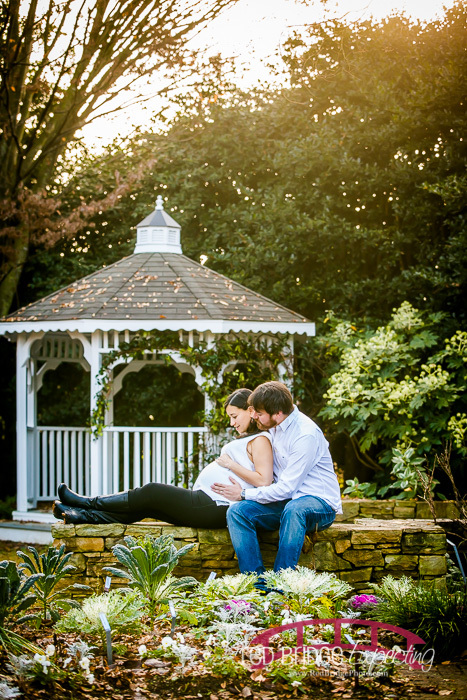 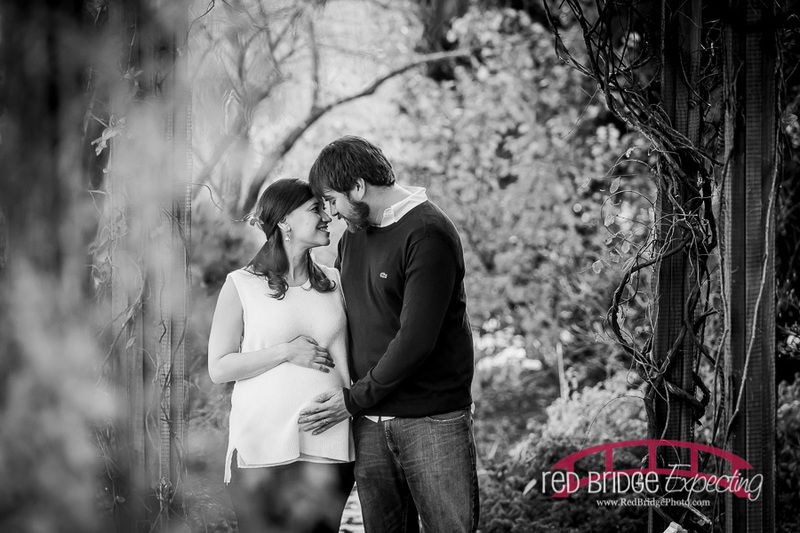 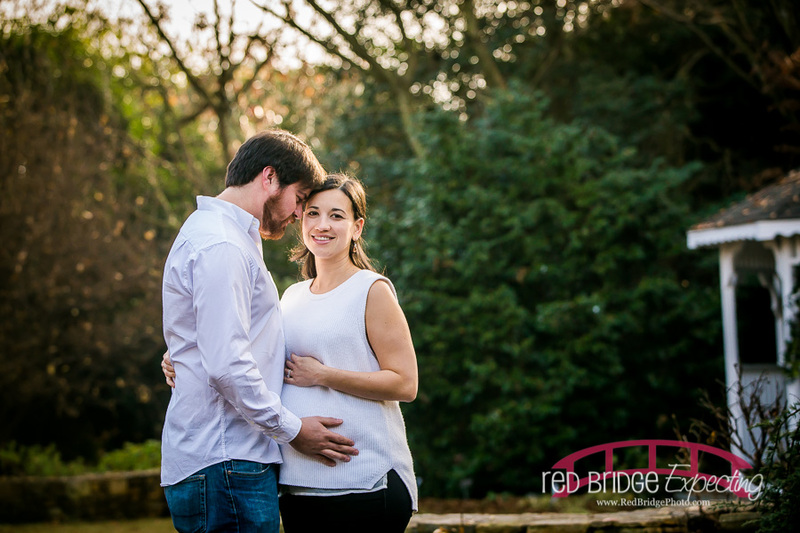 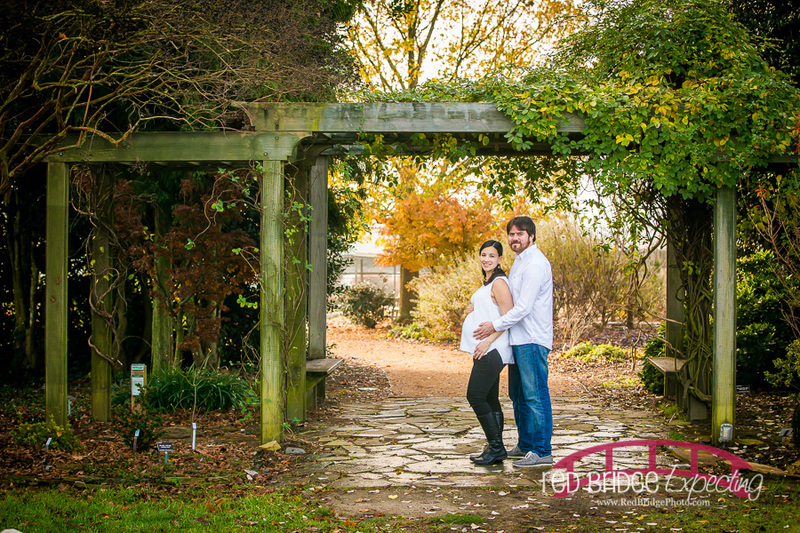 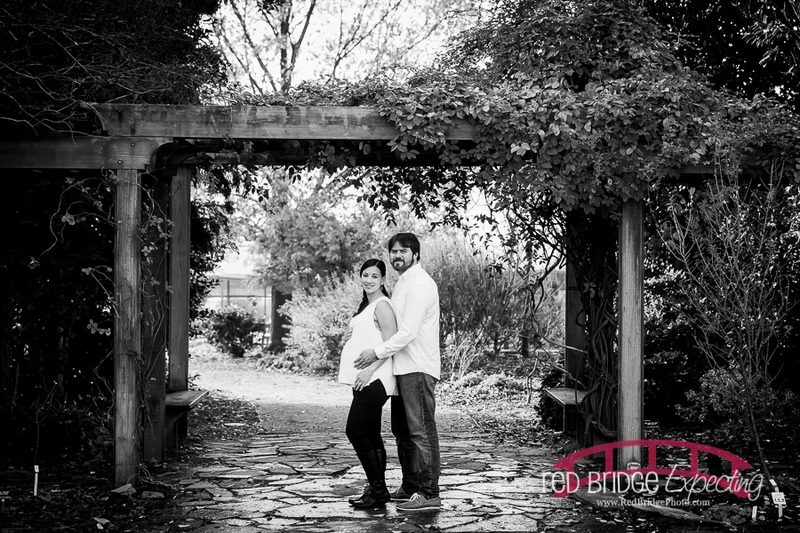 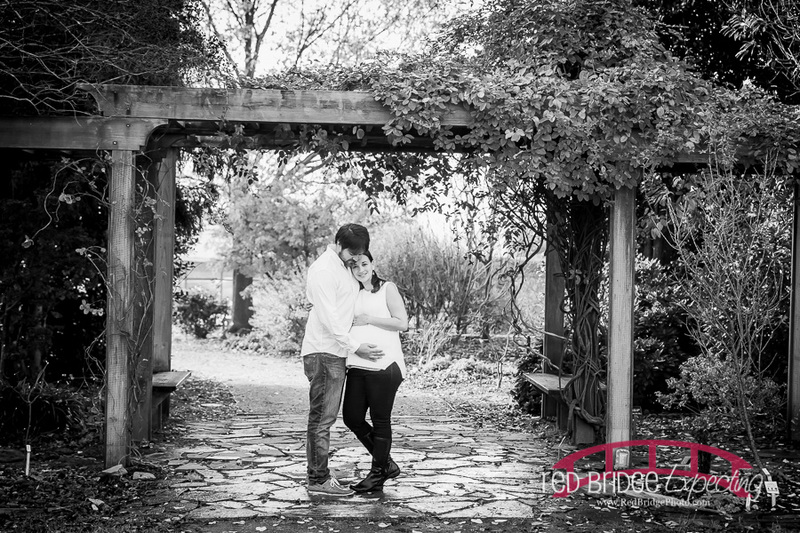 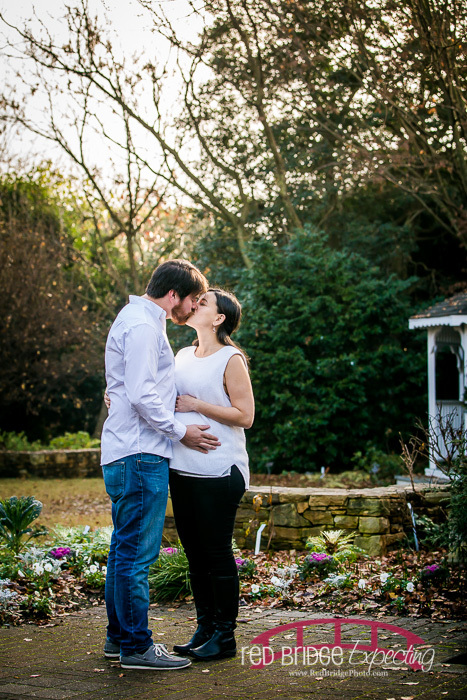 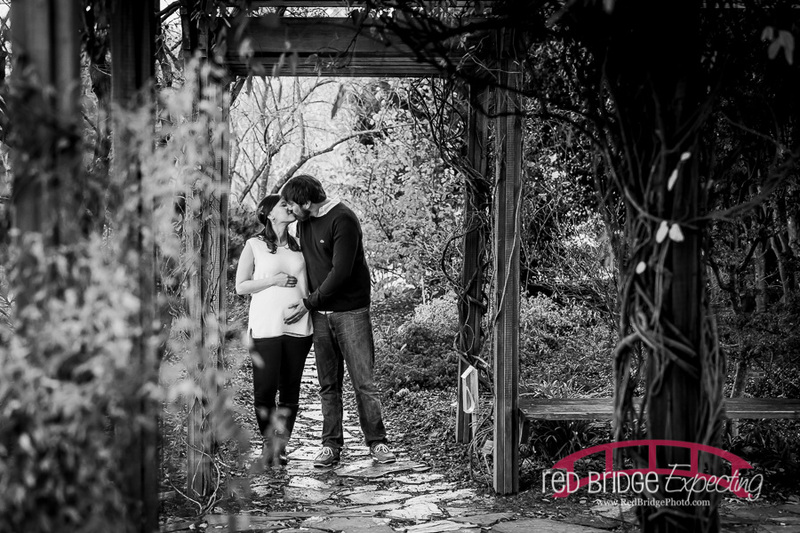 Enjoy some favorites from this beautiful December Raleigh, NC maternity session and hope you enjoy some studio work that I haven’t had much to share of recently!